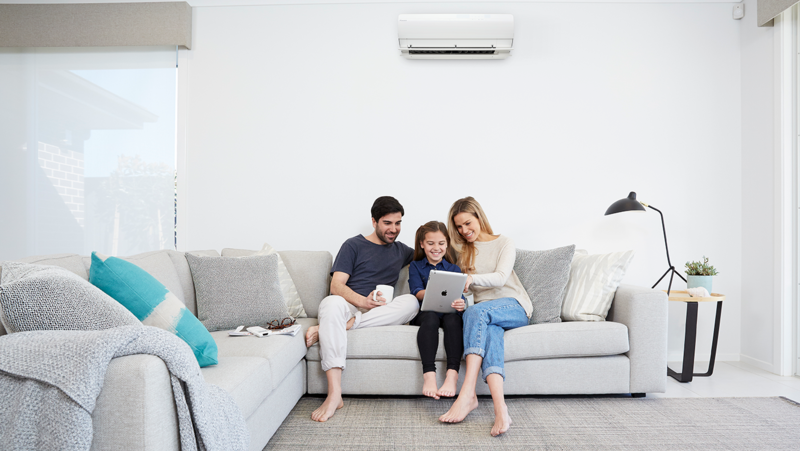 When you consider that we spend as much as 90% of our lives indoors, it makes sense that we should pay attention to the factors that contribute to a healthy home – and one of the most important is the air we breathe. 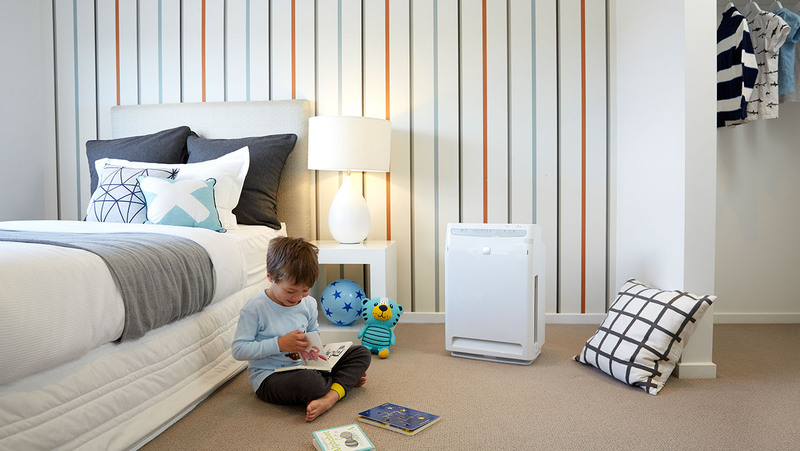 Why is dehumidification important when air conditioning your home? Humidity, all that muggy air. It can make you swelter even more on those warm summer days and nights. It’s uncomfortable and not much fun. In Australia, we experience a lot of this sweaty humid weather. Even in an air-conditioned home, there can be a rise in humidity levels. This isn’t good, for so many reasons.